Who would have thought that a simple restroom sign could make us so happy? 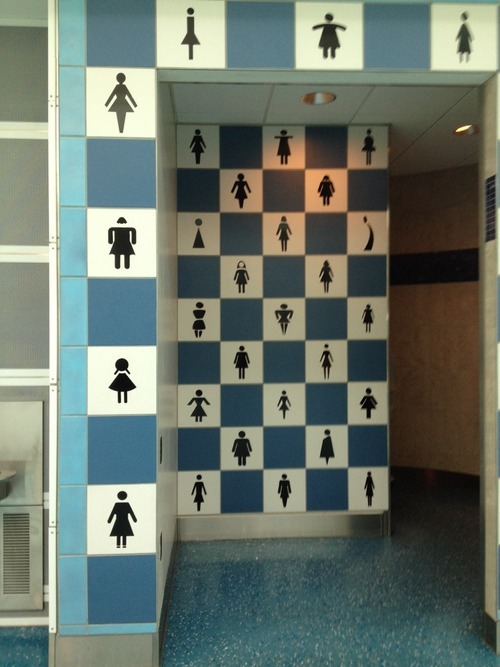 The women's bathroom sign at the Jacksonville International Airport, shared by Redditor vull, features women-like icons of all shapes and sizes. Because, seriously, not every woman is just a triangle with a circle on top. The mens' room version is equally awesome. 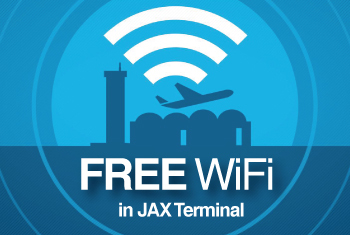 Well done, Jacksonville. 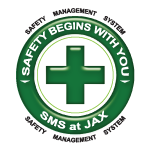 We wish other airports would follow suit.